art of the day. F1 deconstructed. 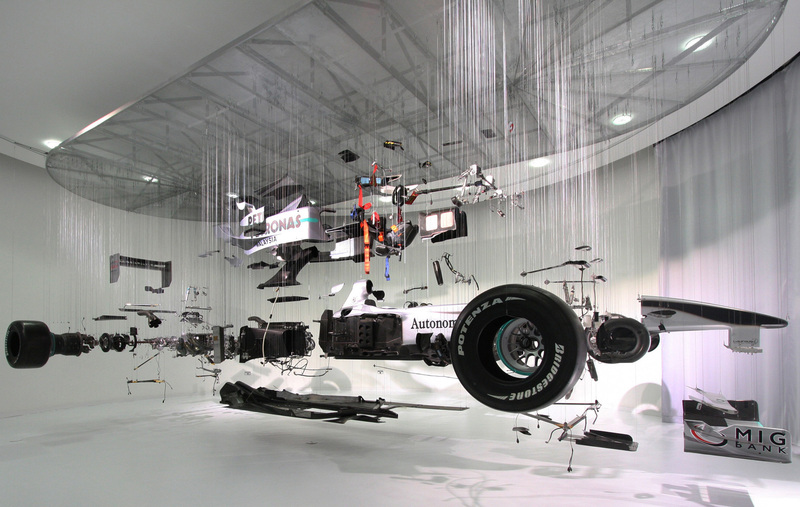 2011 Mercedes-Petronas F1 car; deconstructed with great delight! 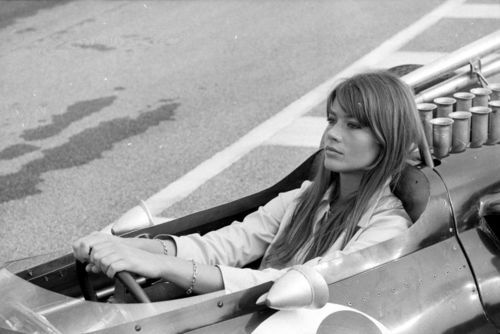 Francoise Hardy, to me, was the queen of 1960s french style…and of course one of the stars of the film Grand Prix. Here she is relaxing in an Eagle Westlake. So cool. 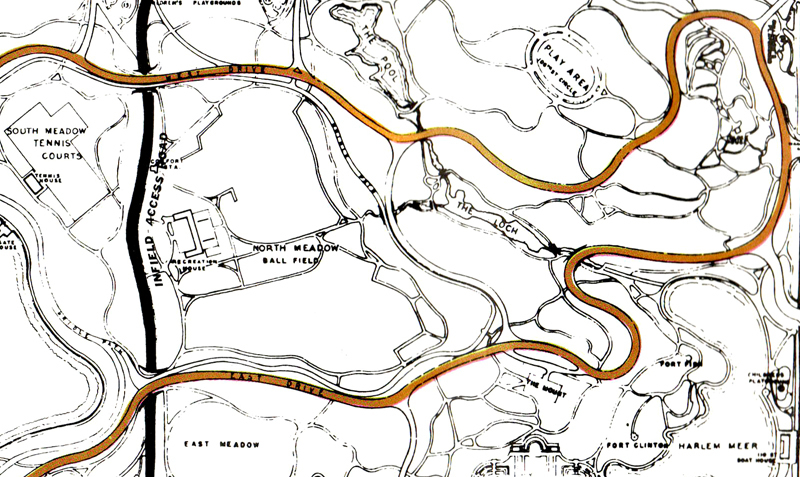 Old proposal for a 1965 NYC Central Park race….and a resurrection? My mate over at Automobiliac has revived a great idea; a race through central park! There isn’t a time that goes by where I don’t imagine race cars pounding through the streets of NYC. Although I must admit that part of my racing fantasy involves the Williamsburg Bridge, FDR, and then pounding through central park. A bit over the top—-yes…….but hey! As per Automobiliac’s article, I found this most interesting! foto of the day. 1934. 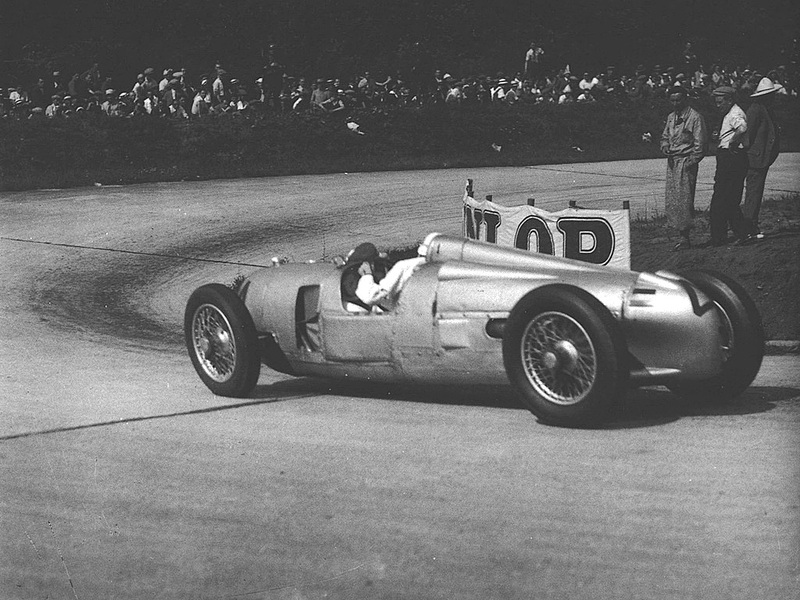 Hans Stuck behind the wheel of his Auto Union at the GP L’Acf. The part in Part 3 where Nick Drake’s music comes on in the background, while they are on Jim Clark’s onboard is just one of the most special pieces of a show i can remember in recent memory—-superb. 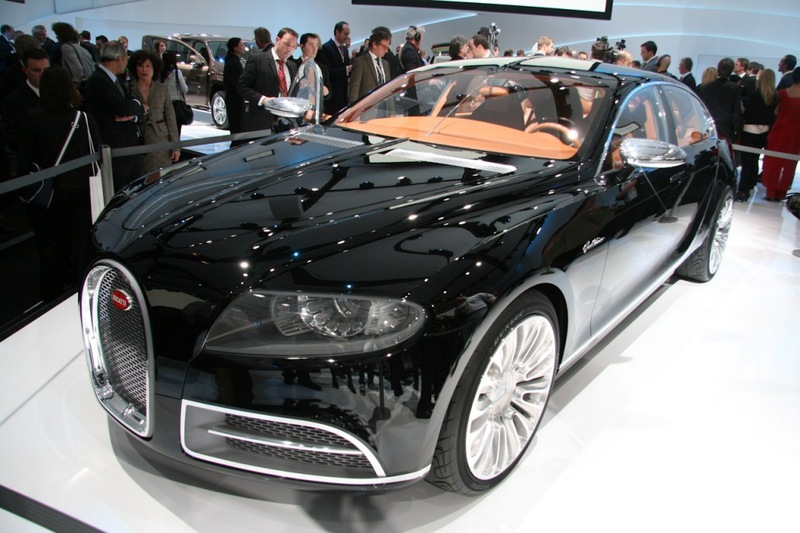 the good folks over at Bugatti Passion are reporting that the supersedan 16c Galibier has received a green light to go into production in 2013. Supposedly the Veyron ends its production in 2012. Whether there will be a “GT” version of the Veyron pushing 1300hp (!!!) is still a question mark….but the signs point towards it being a possibility! The price of the next Bugatti supersedan? $1.4 milion. I’ll wait for the CPO one on discount, thanksverymuch. 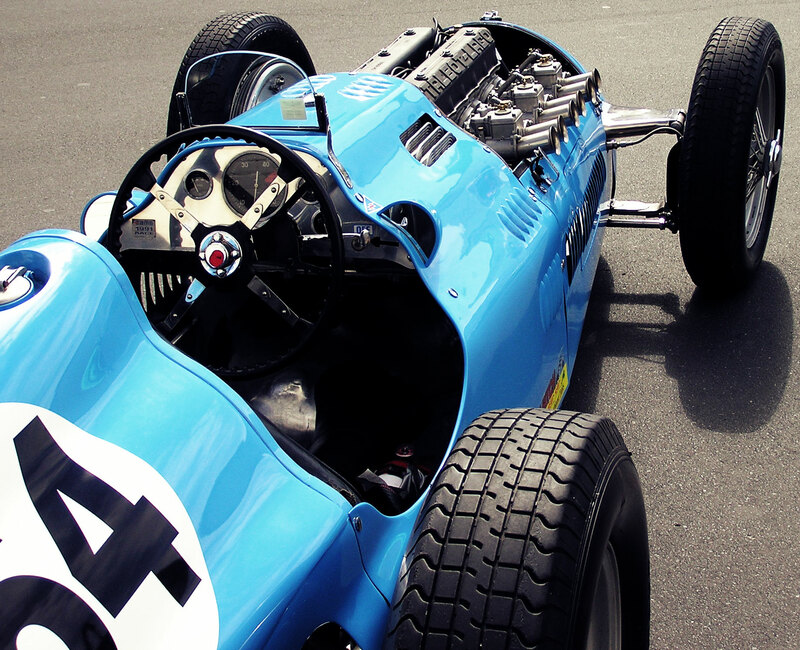 History of F1 Grand Prix cars 1945-65: 6 part video. 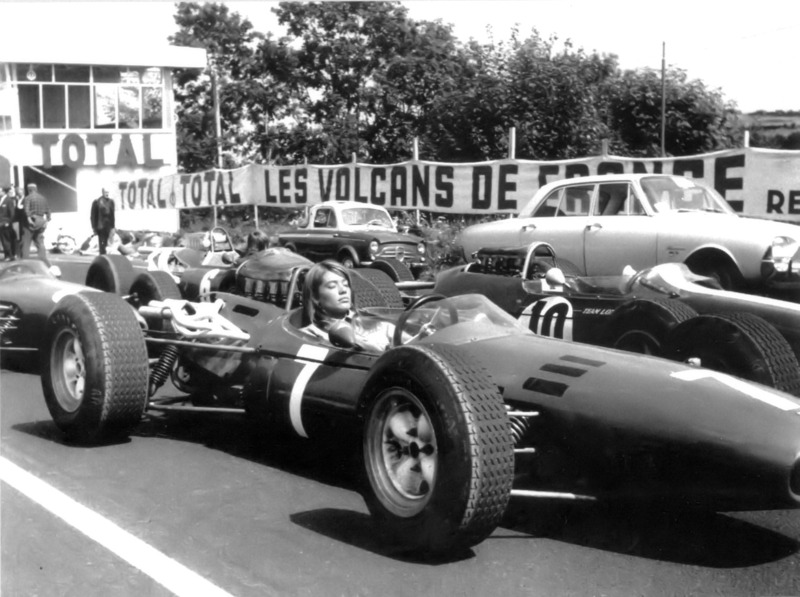 What a fantastic video this is, going through the Formula One Grand Prix cars between 1945 and 1965 only—-where they go through a summary of the GP cars of the time…..incredible drivers and legendary cars. click here to go to the next page for the last 3 parts! So with no traction control, this so called “twilight racing” that F1 is doing to appeal to a wider European audience ended up in shambles at the Malaysian GP. After 31 laps, Jenson Button took 1st place—-as the safety car came out and the race was soon stopped. I can’t help but think that F1 really set up a race like this to be flawed from the beginning. First of all, F1 is doing a fantastic job at alienating the rest of the world, while only catering to “europe”…..and then leading to a total rain out, and a shunted race finish. Hey Bernie….i download this race on Torrents. TAKE THAT! The ITV Formula One commentator, James Allen, has a fantastic blog with thorough insights and inside stories into the Formula One teams, races, drivers, and developing storylines. A highly recommended read for any F1 fan and a worthy bookmark!